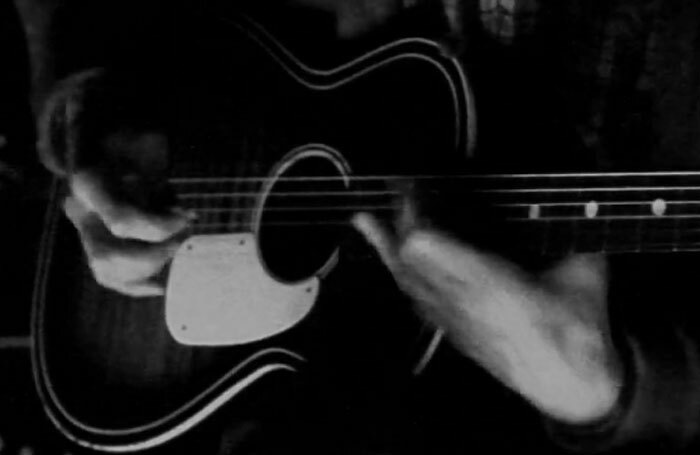 Back in 2012, the brilliant American Roots Rock musician Breadfoot decided to pay NYC a little visit and perform a bunch of great tracks at Sidewalk Cafe’s “2012 Winter Antifolk Festival”. 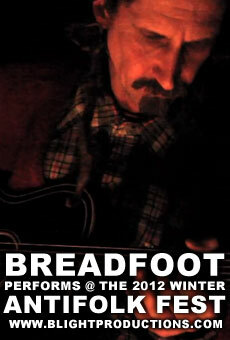 Because a live Breadfoot performance is such a rare thing around these parts, he asked if we could document the event. The only catch was that it was “Blackout Sunday” at the Sidewalk, which meant that there were no lights allowed, only a few candles on the stage. A lack of lighting does not make a video camera happy, so we did the best we could. We captured nine great songs. Enjoy!